OBG department take care of the Gynacological problem of all the age group from adolescent to elderly. 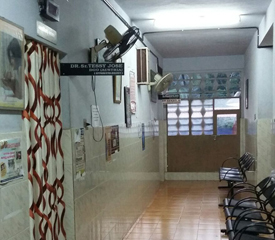 Management of obstetrics is the mainstay of the department. Electronic foetal monitoring in labour. Ultrasound facility available round the clock. Management of high risk pregnancy. 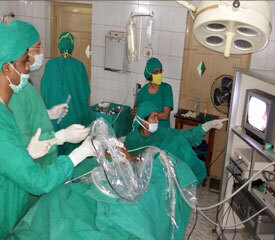 Infertility management / Laparoscopy assisted. Health education for different age group.